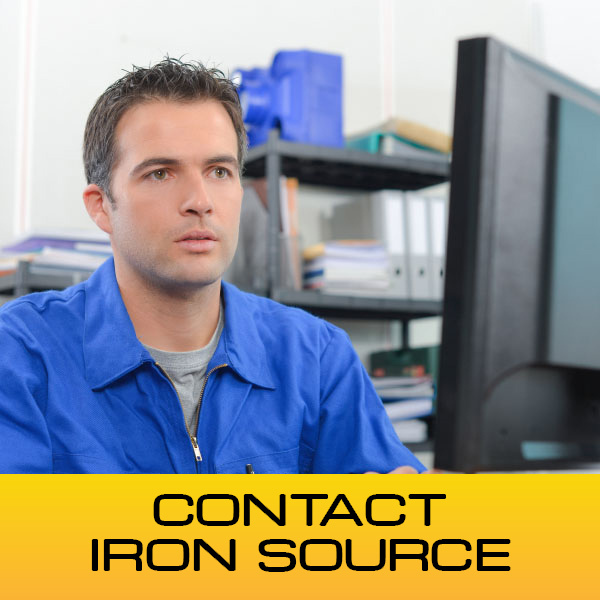 Iron Source is dedicated to helping you complete your project on time with the right equipment every time. 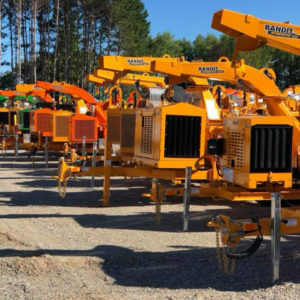 Whether you’re a contractor, landscaper, municipality, site contractor, or even a homeowner, we are able to immediately supply you with the perfect equipment for your job and will deliver it to your job site in Smyrna on time and within budget. 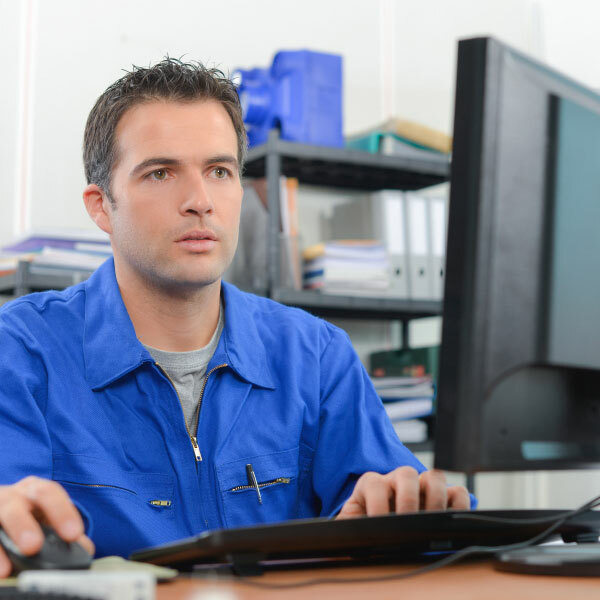 If you need equipment for your next job, turn to Iron Source. We are the SOURCE for new and used construction equipment rentals in Smyrna, DE. 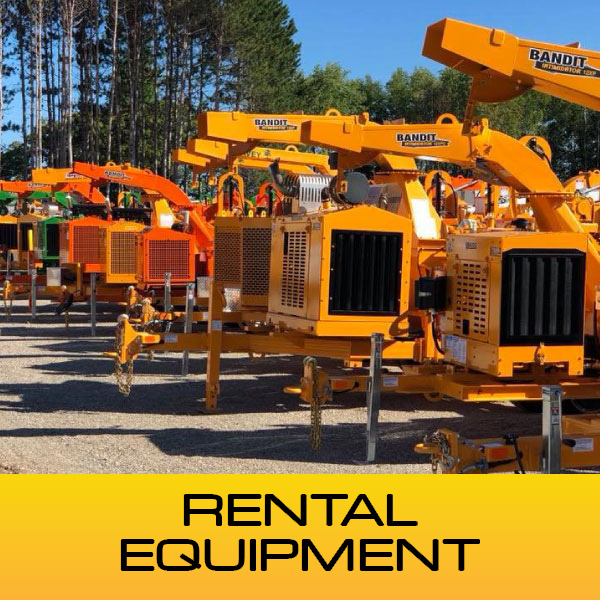 Check out our equipment from big brands like Bandit, CE Attachments, GEHL, Husqvarna, Manitou, Wacker Neuson, Chicago Pneumatic, Redmax, Ventrac, Topcon, Western Snowplows, Kohler, and many more. 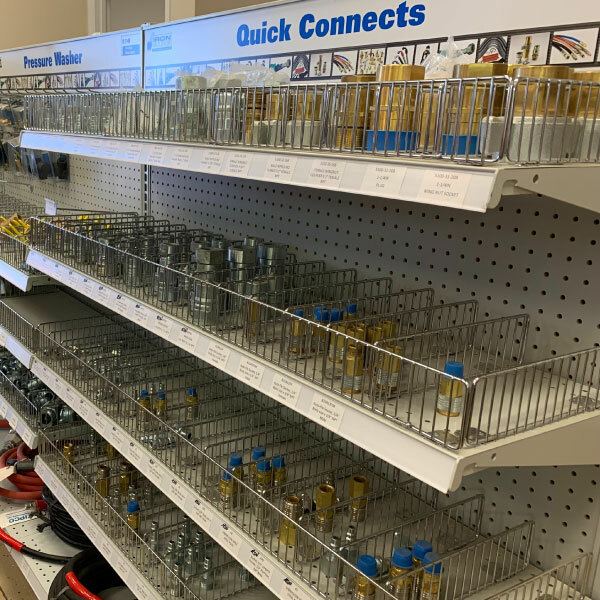 Don’t worry, we also offer a full line of attachments to ensure you have exactly what you need to finish your job on time. 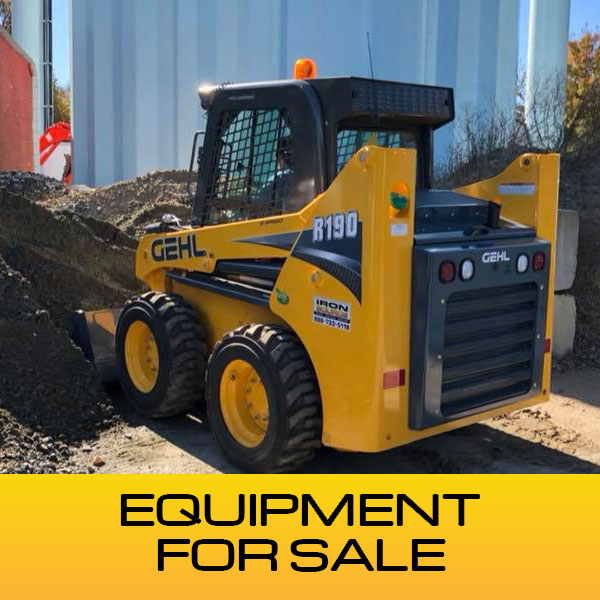 See our used construction equipment for sale in Smyrna, DE. 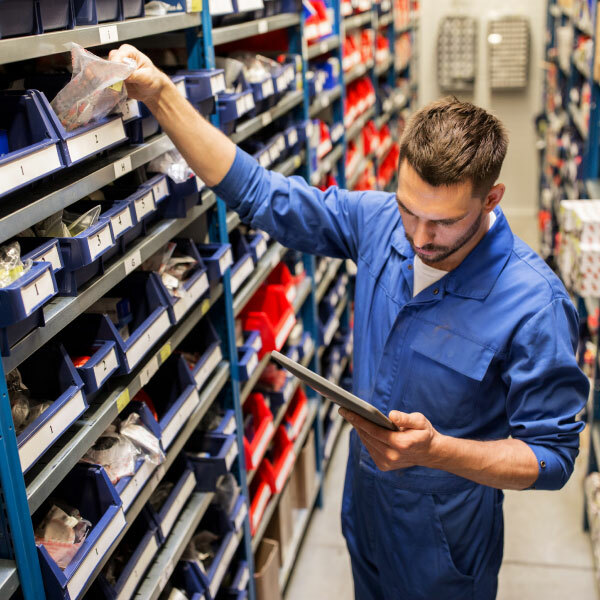 Maintaining and repairing your equipment is vital to ensuring that it lives a long and successful life with your company. 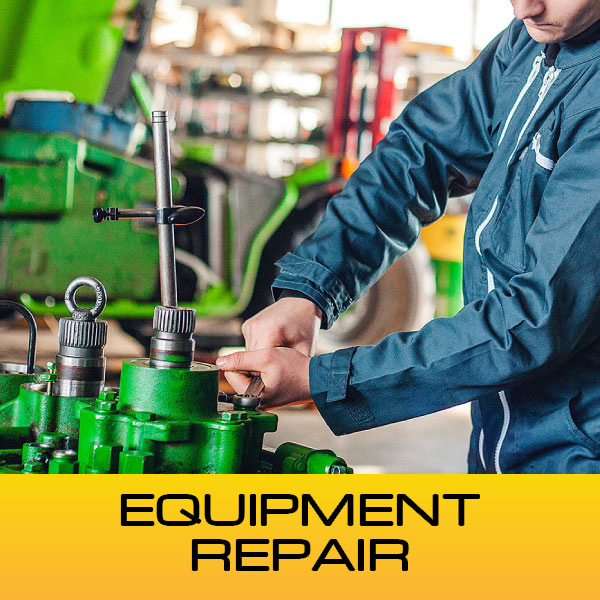 That’s why Iron Source is dedicated to offering the best equipment repair and maintenance service in Smyrna, DE. When you need service and repairs, you don’t always get to choose where you are. That’s right, we provide road-side service as well as onsite service. 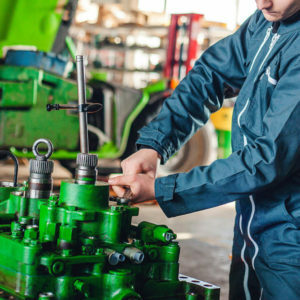 Call to learn more about small engine and large engine repair services near Smyrna, DE. 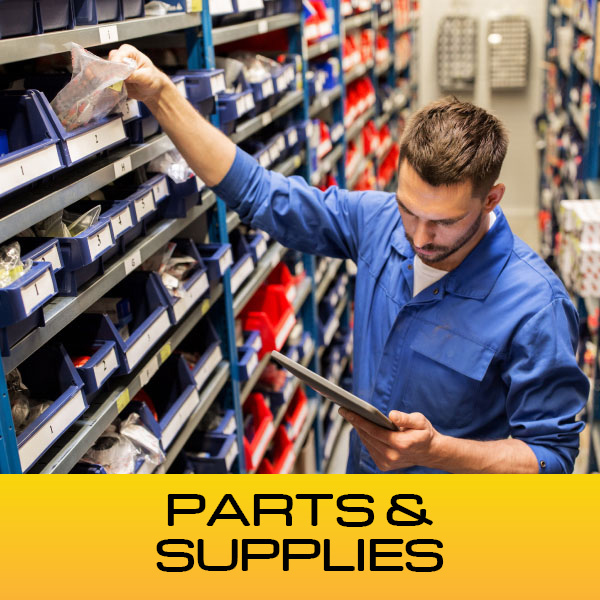 Get the parts you need today when you call or visit Iron Source in Smyrna, DE. 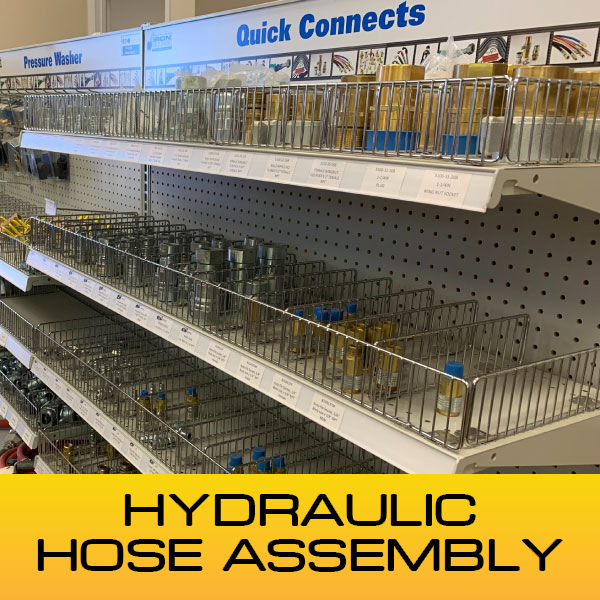 Besides regular equipment repairs and maintenance, Iron Source also offers hydraulic hose assembly services. In fact, Iron Source is THE hydraulic equipment supplier in Smyrna, Delaware. Our team has over a half century of combined experience, so they can make hydraulic hoses in just minutes. Don’t forget to like us on Facebook for updates about new equipment for sale or rent from Iron Source in Smyrna!